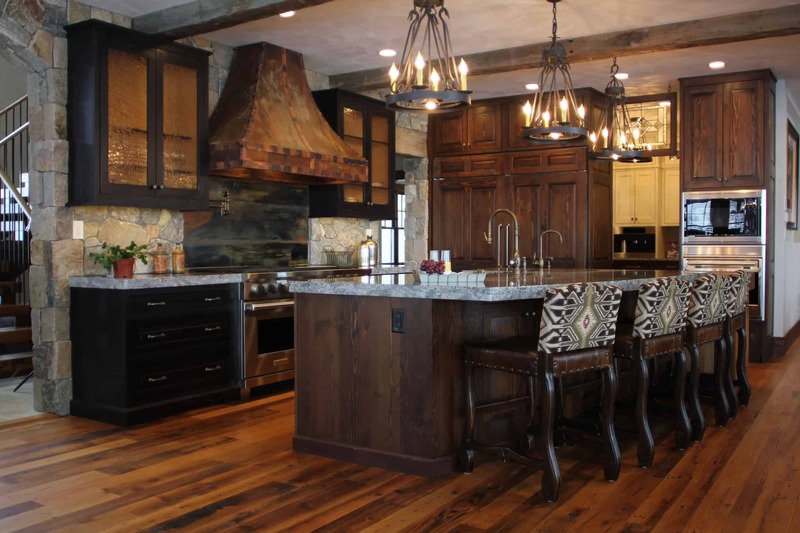 A perfect blend of old world charm and modern luxury, this home is sure to be a neighborhood favorite. 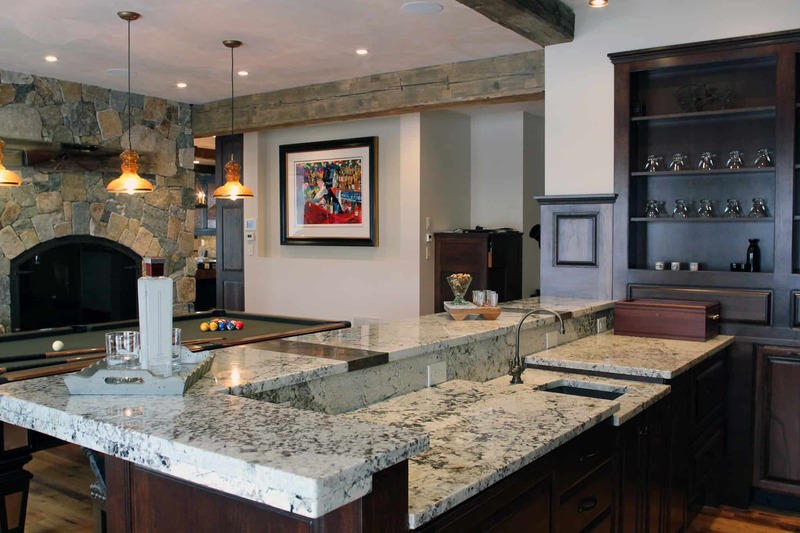 An open layout with inviting fireplaces make this the perfect place for entertaining and relaxing. 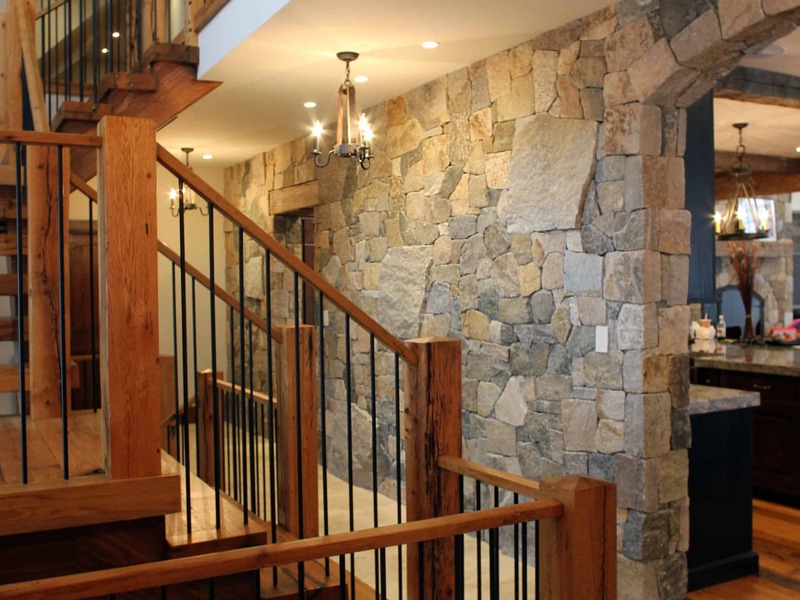 Around the home you will find unique stone accents, wood and metal staircases, custom kitchen and bathrooms, and a rec room complete with bar and pool table. 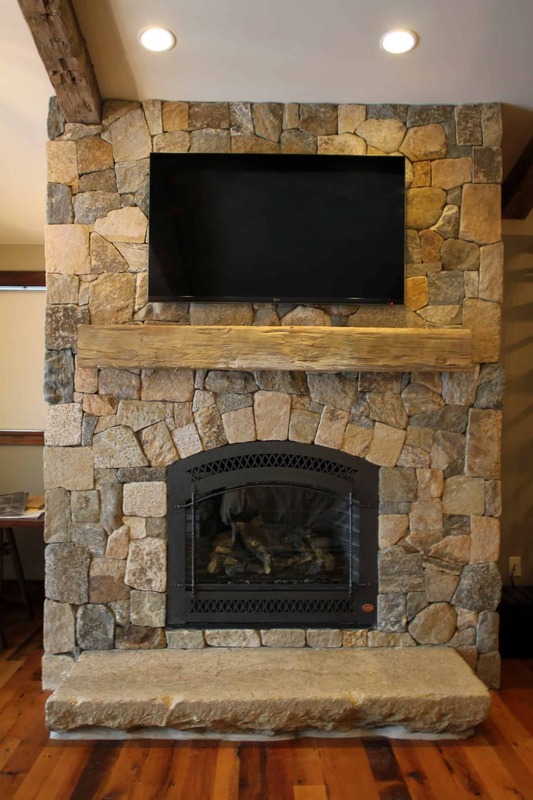 This craftsman style residence uses a mix of the Boston Blend Mosaic and Square & Rectangular thin stone veneer. 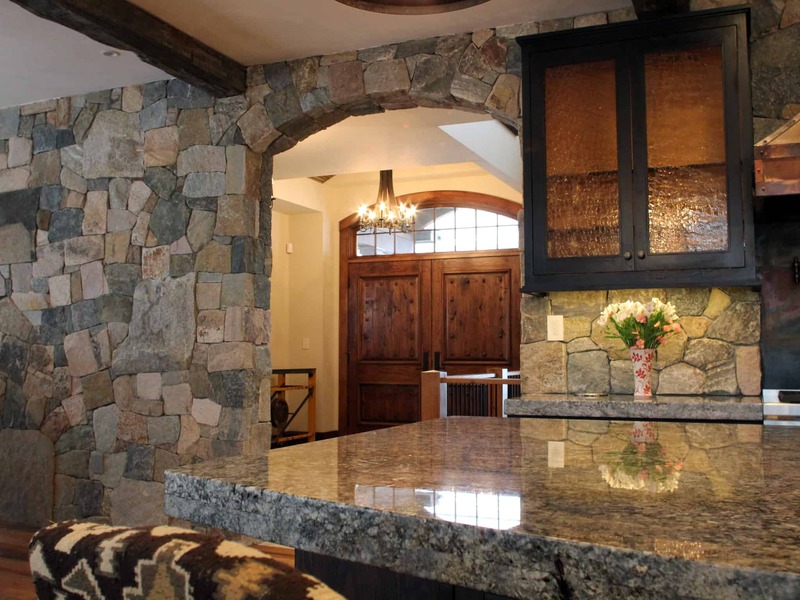 It was used as a kitchen backsplash, interior wall accent, on multiple fireplaces, and stone archways. 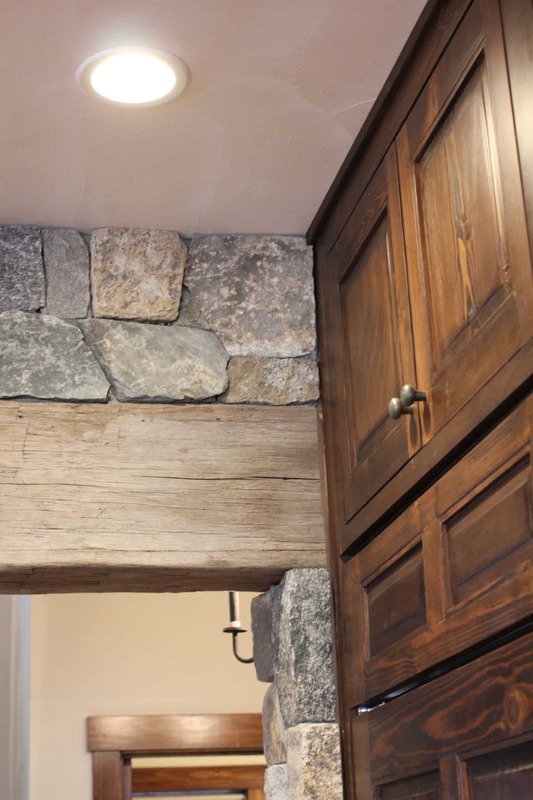 Great care was taken so the stones could be installed without a mortared joint. 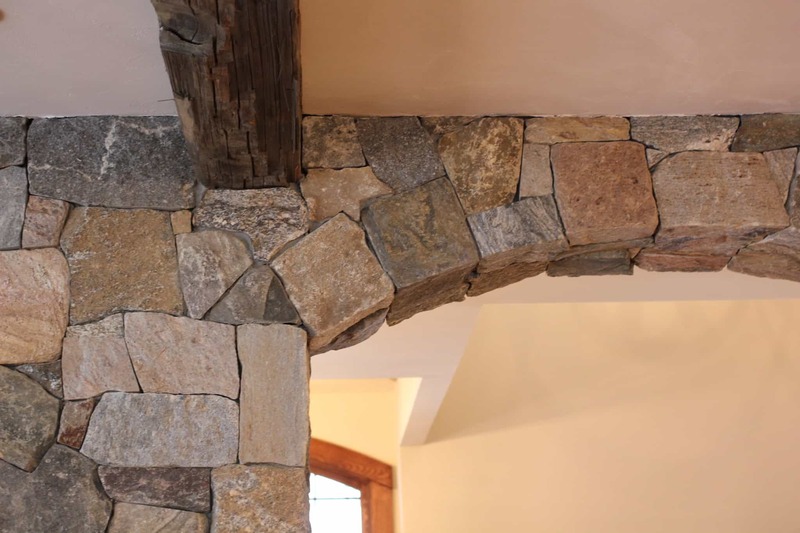 Corners were used along archways to create the illusion of full thickness stones and to allow for a more consistent and complete look. 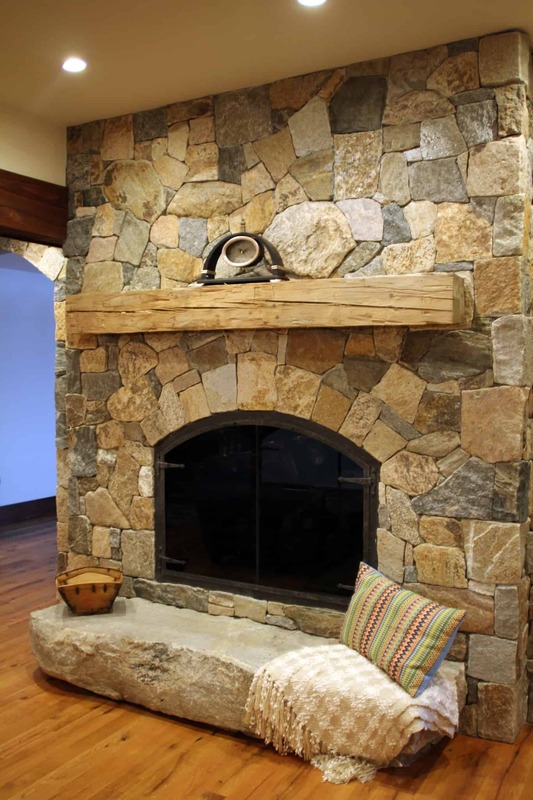 Scattered throughout, the mason cut custom large pieces of stone and wood to use as focal points. 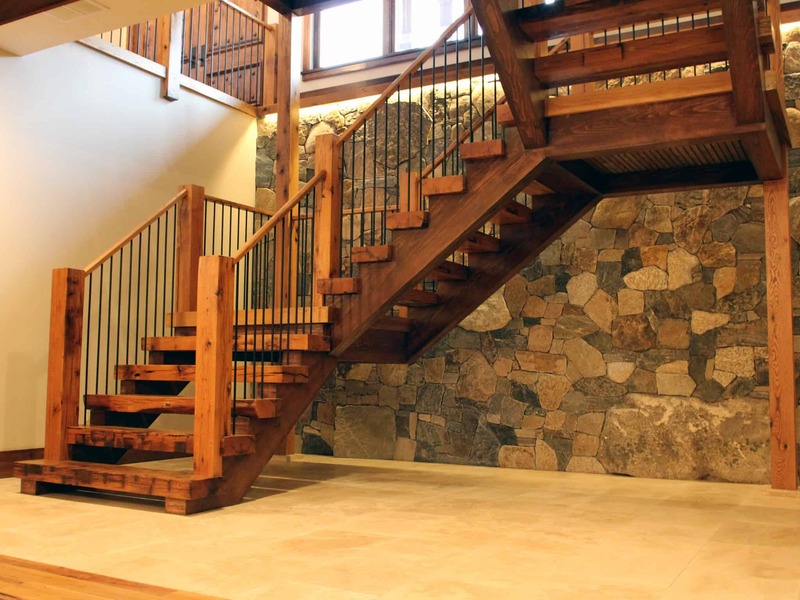 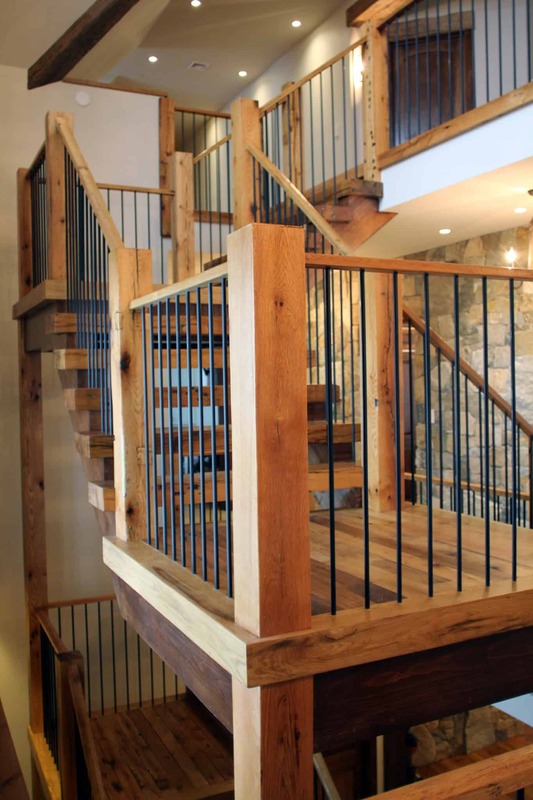 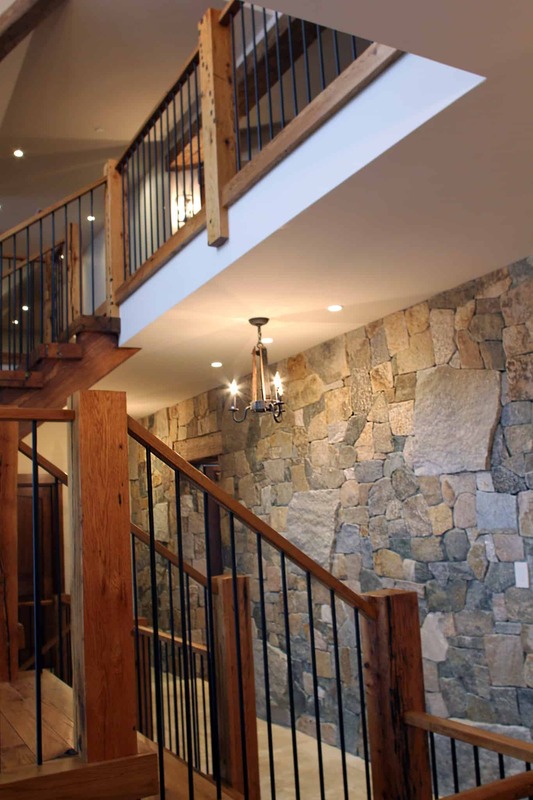 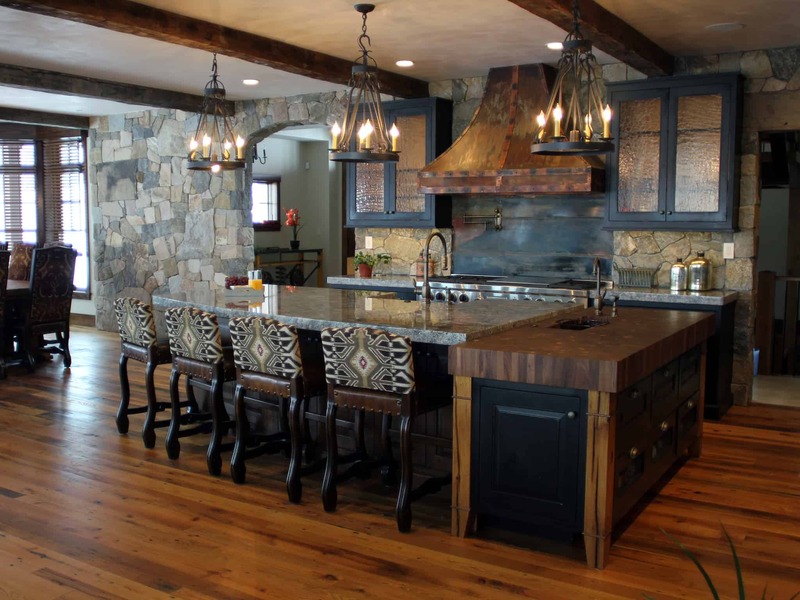 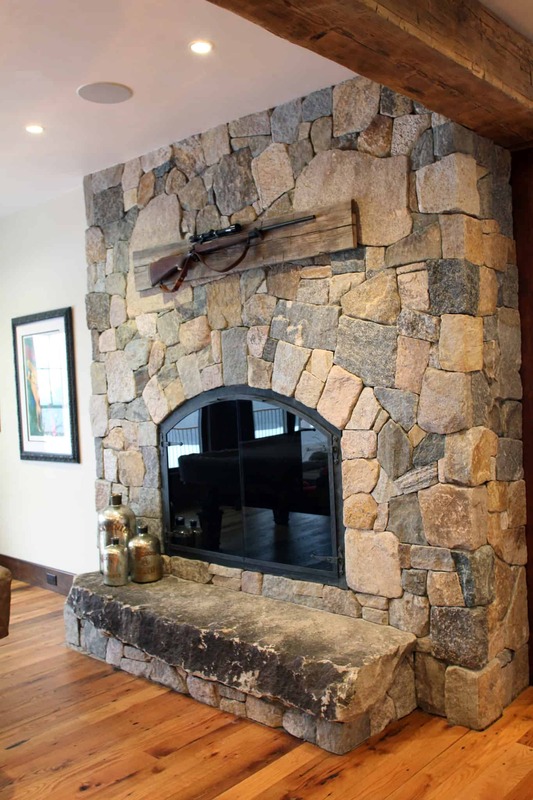 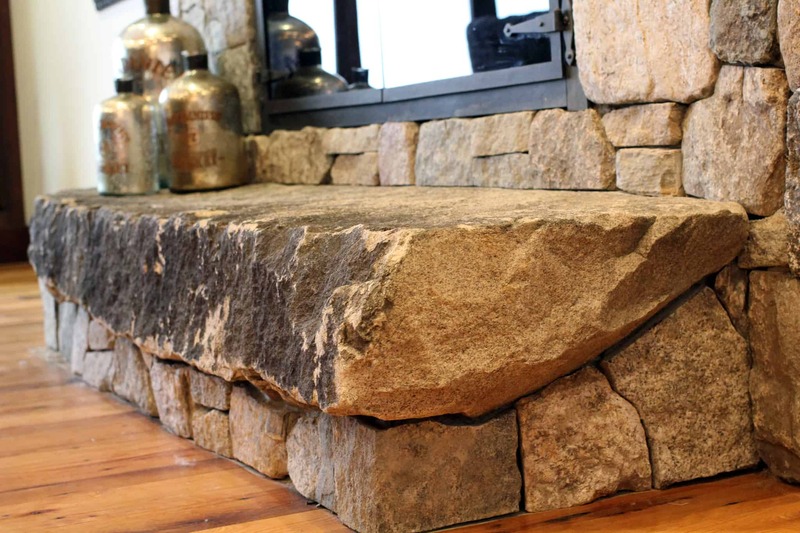 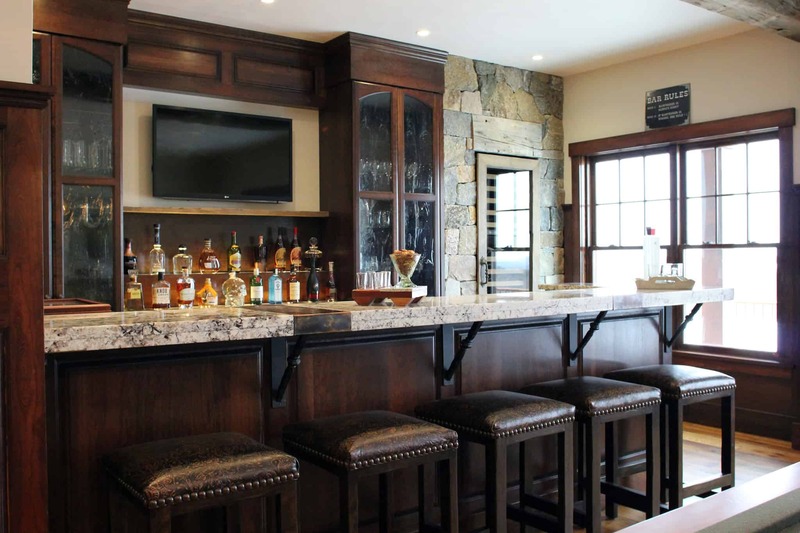 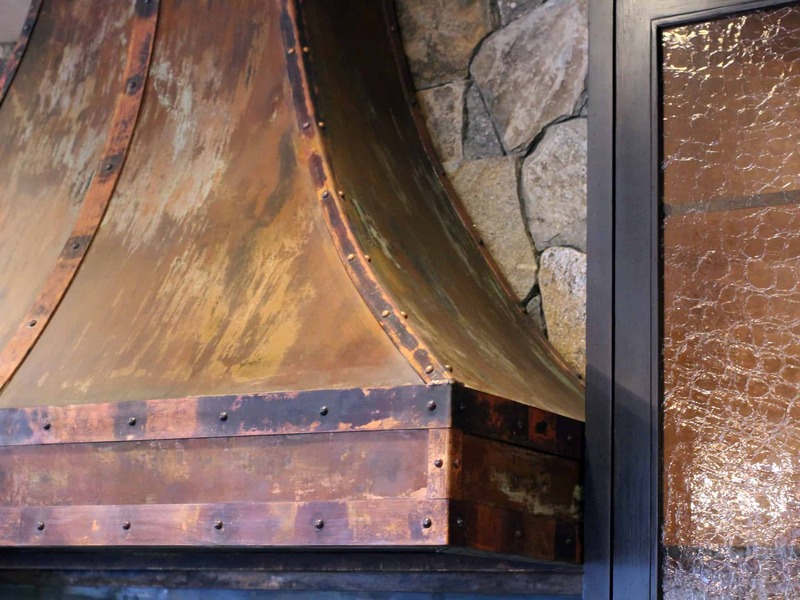 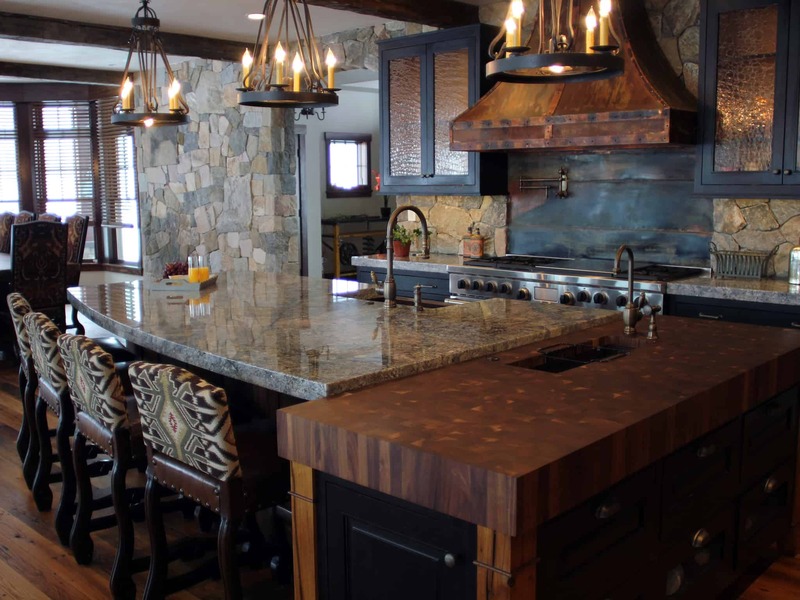 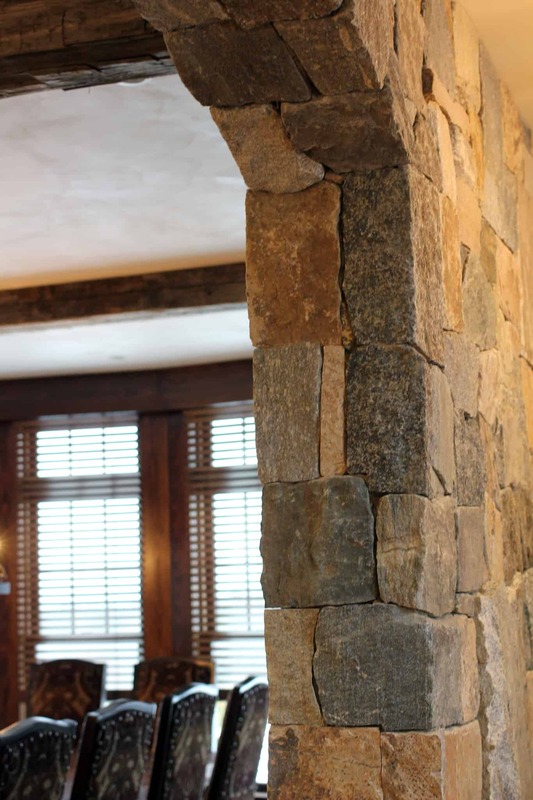 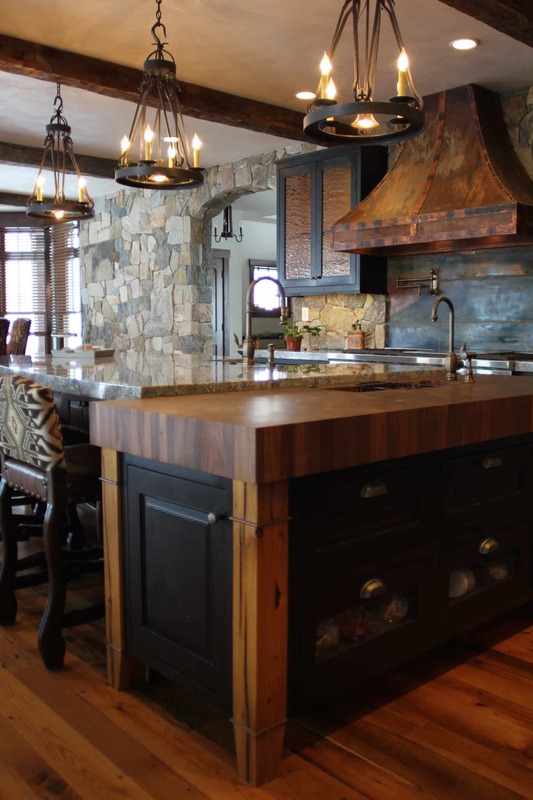 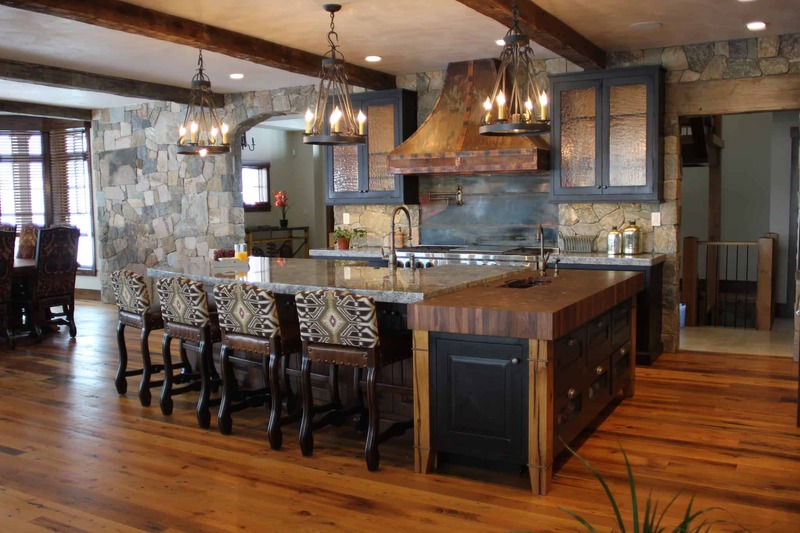 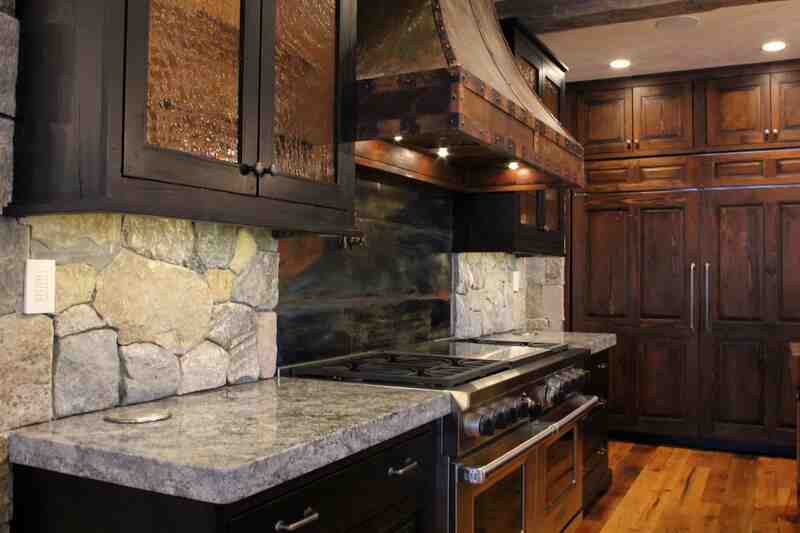 New England’s finest real stone veneer was the perfect choice to pair with the rustic décor. 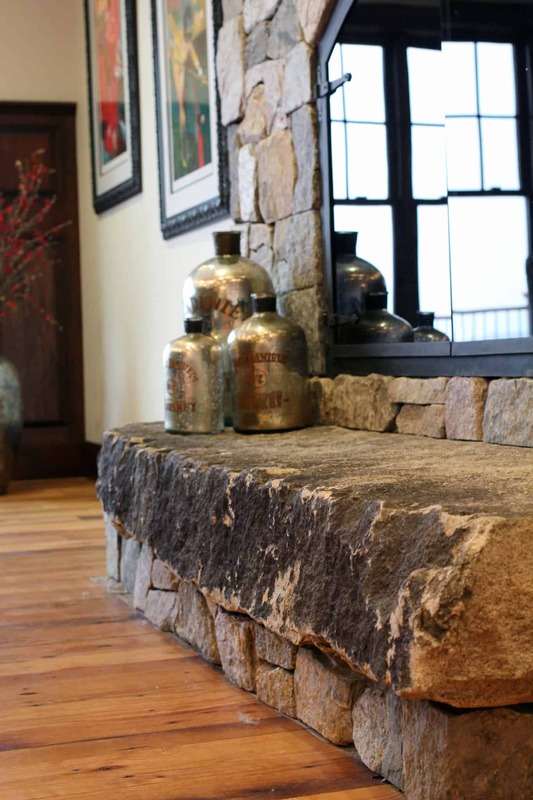 The variety of colors offered in our popular Boston Blend complement any design setting with an elegant touch.